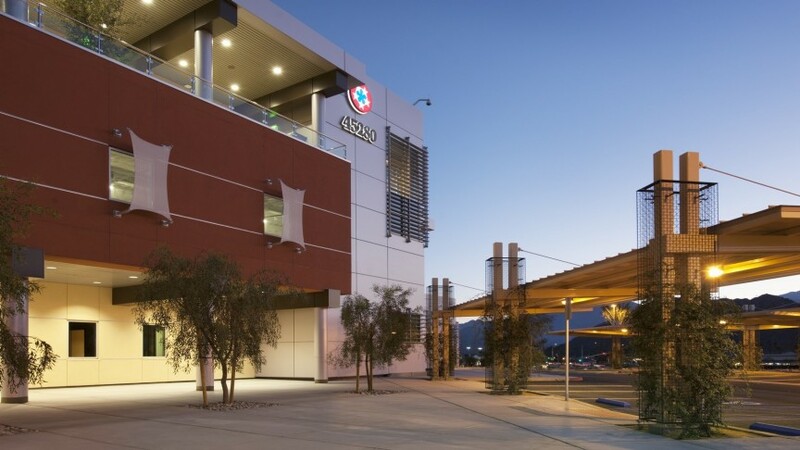 The first building on a new campus, the 92,000 s.f. 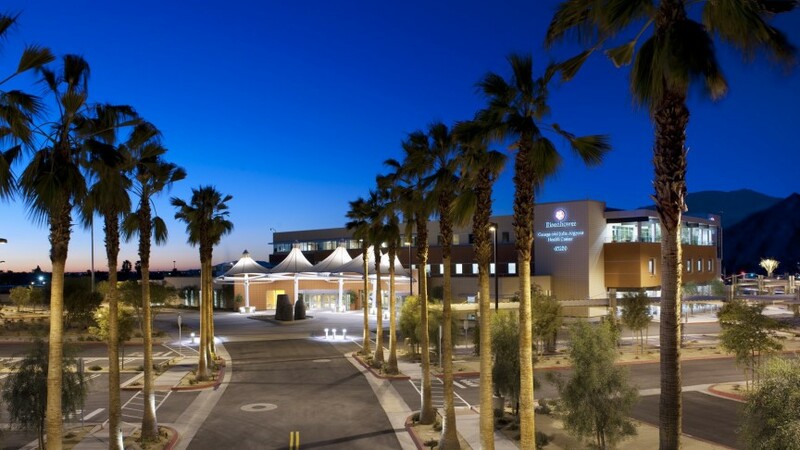 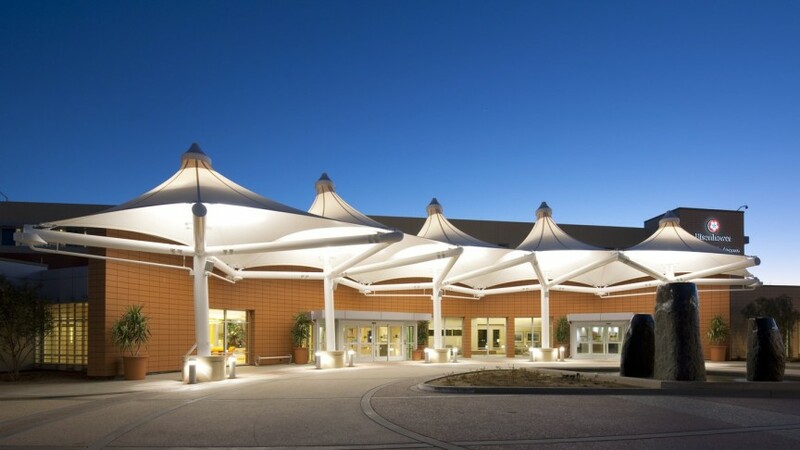 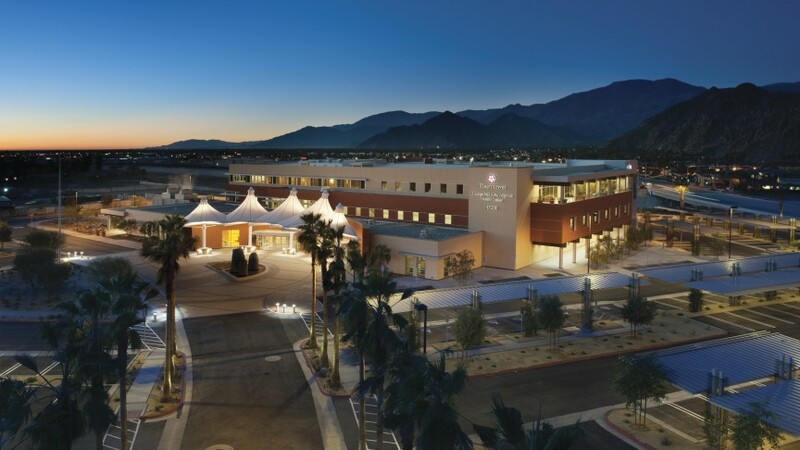 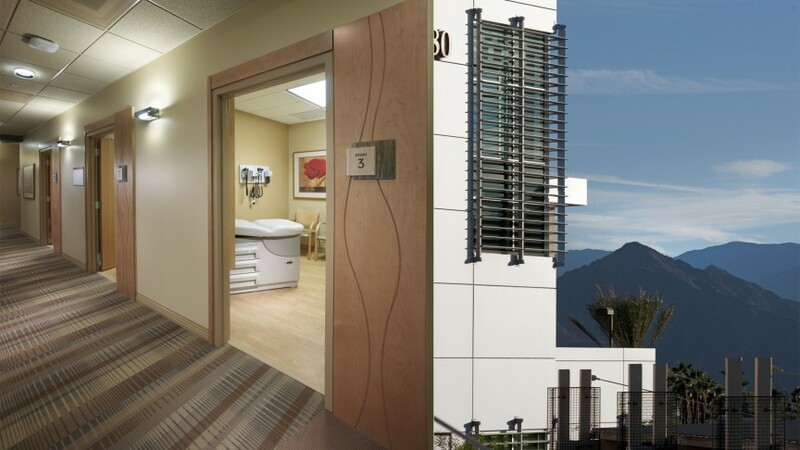 Eisenhower Medical Center George and Julia Argyros Health Center brings state-of-the-art ambulatory care to the La Quinta area. 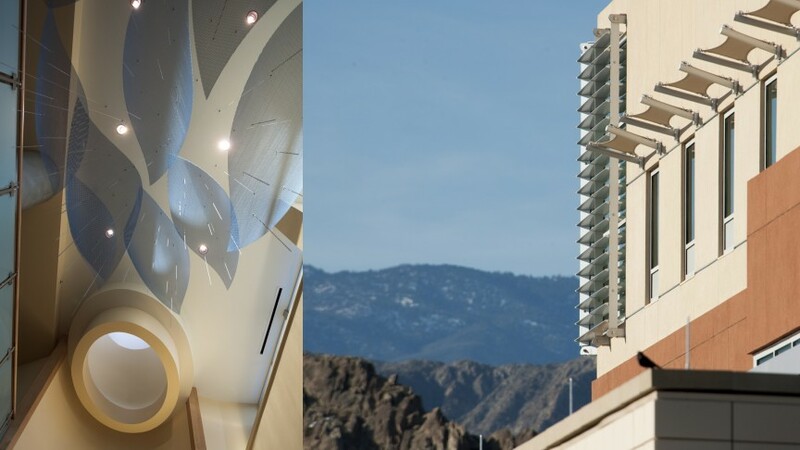 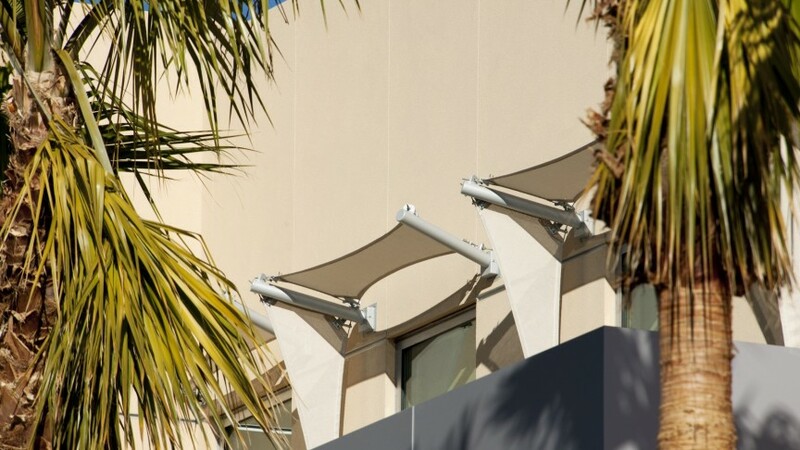 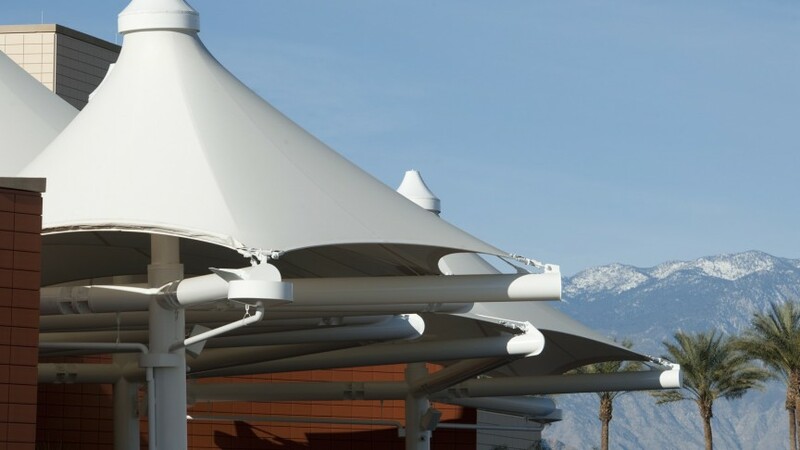 Exterior design features simultaneously draw on local architecture and seek to minimize the effects of the desert climate. 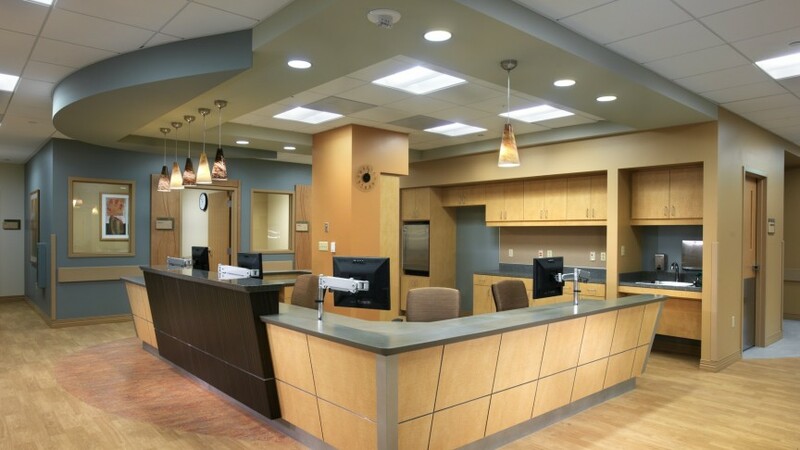 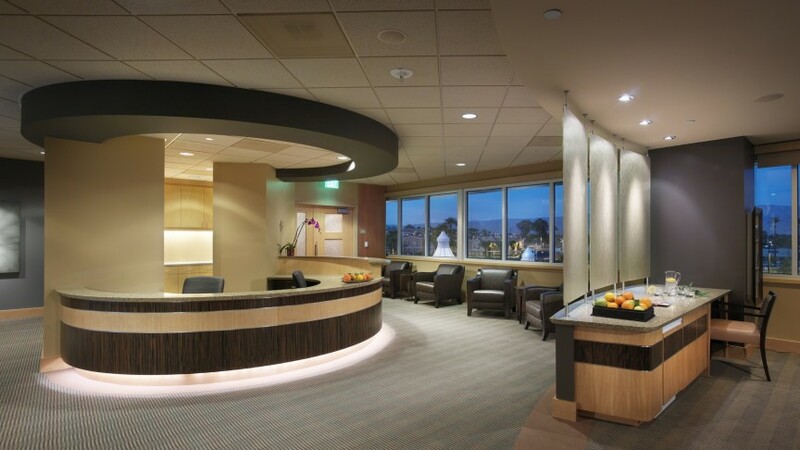 Tenant spaces include a multi-specialty medical group, an orthopedic single specialty group, a family practice residency, an imaging center, radiation oncology, wellness facilities, and urgent care. 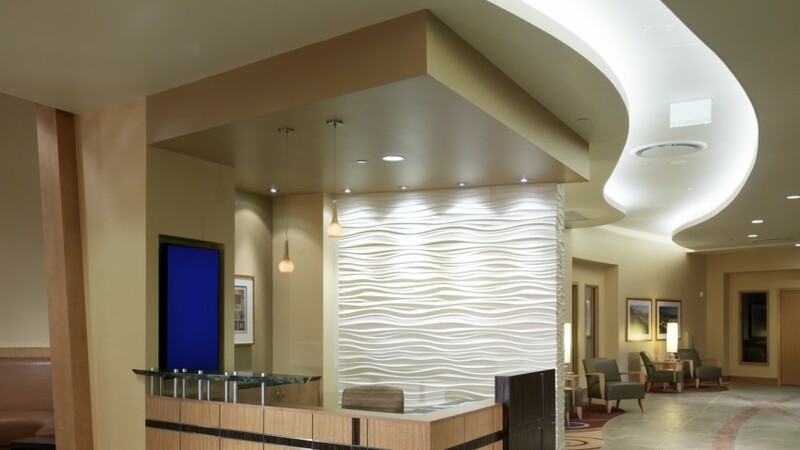 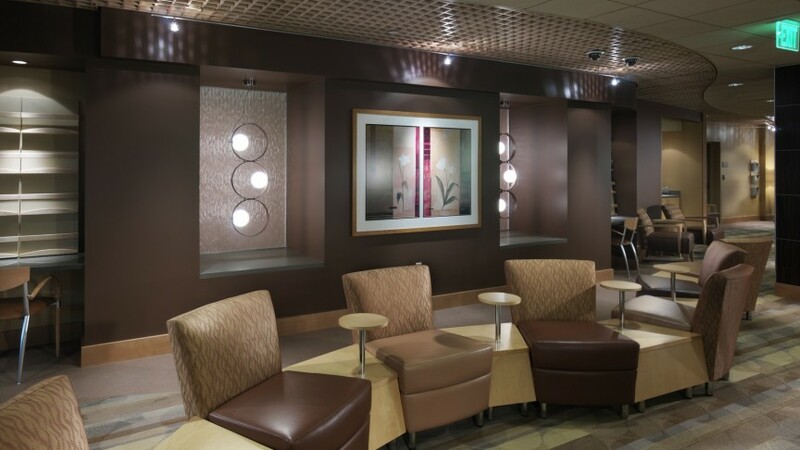 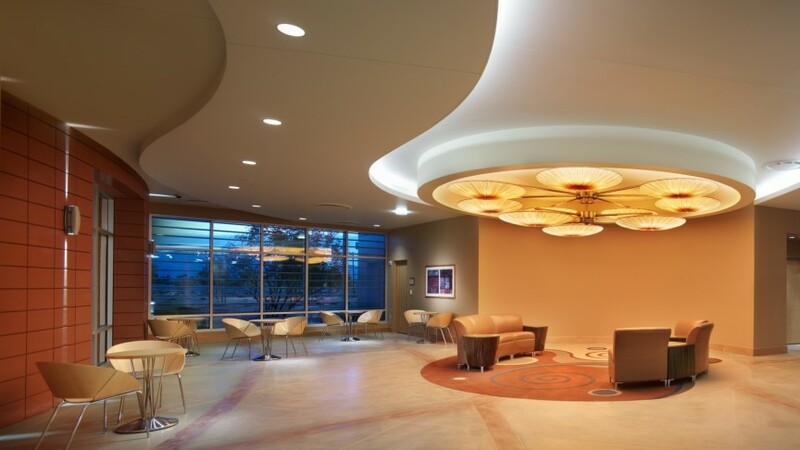 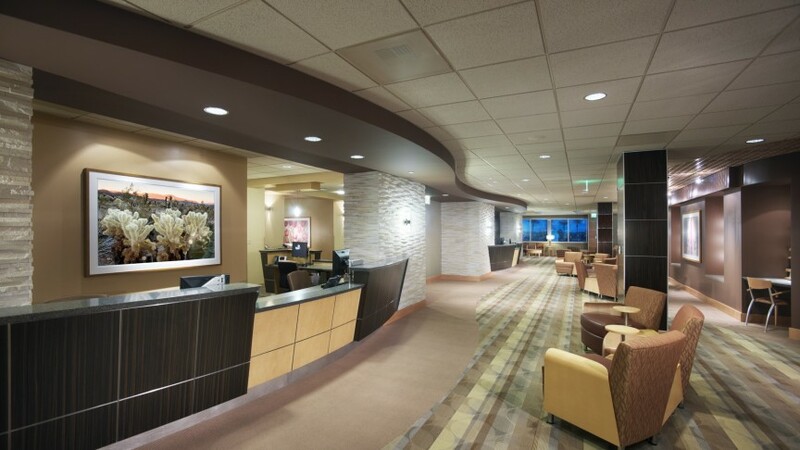 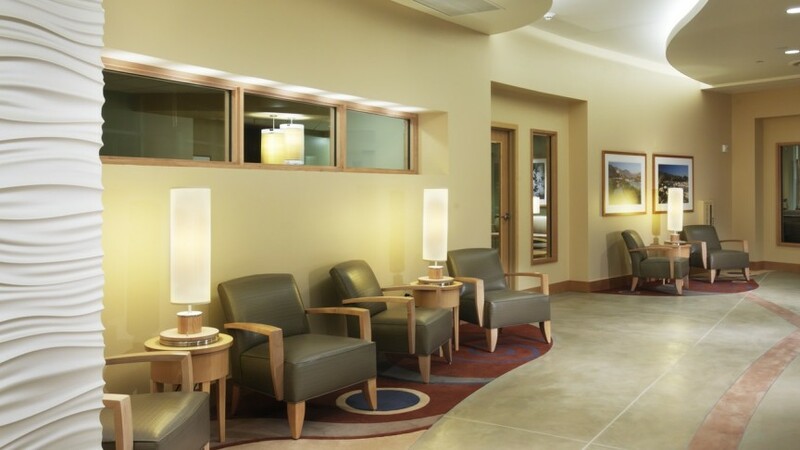 Boulder Associates worked with interior designer Jain Malkin to create spaces that reflect the client’s commitment to the future of quality healthcare.